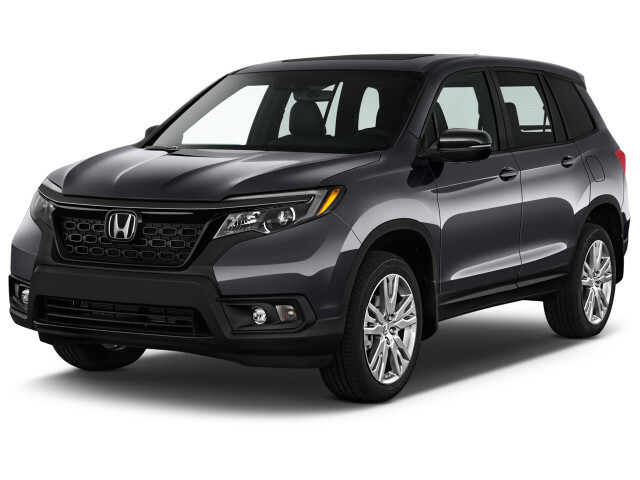 The Honda Passport is a five-seat crossover SUV based on the automaker's three-row Pilot. With the Passport, Honda revived a badge it hadn't used in more than a decade and a half. 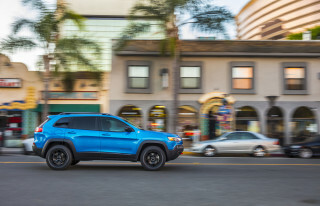 Unlike the original Passport, the new model is thoroughly modern with its fully independent suspension, unibody construction, and 3.5-liter V-6 engine paired to a 9-speed automatic transmission. 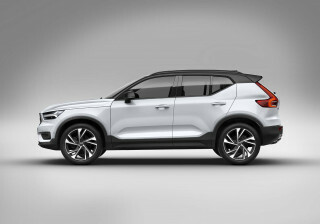 It's about 9 inches shorter than the Pilot and its bulkier styling and slightly higher ground clearance give it a more traditional SUV look and feel. Inside, the Passport borrows heavily from the Pilot with its excellent outward vision, high degree of active safety tech, and good optional infotainment system with Apple CarPlay and Android Auto compatibility. The Passport and Pilot diverge in a handful of ways. 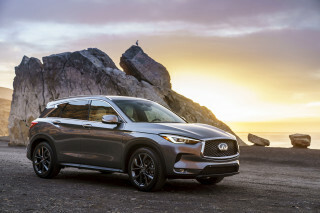 Not only does the Passport seat three fewer occupants, its trim level lineup is smaller at just four configurations: Sport, EX-L, Touring, and Elite. 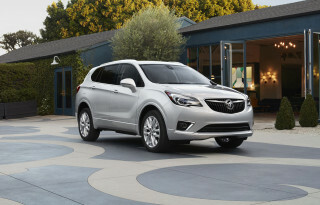 Additionally, the Passport includes only the 9-speed automatic that's optional on the Pilot. The Honda Passport was an SUV sold by the Japanese maker from 1994 through 2002. It was replaced in 2003 by the Honda Pilot, a crossover utility vehicle that shared some of the underpinnings of the Honda Odyssey minivan. Unlike the Pilot, which followed the lead of the Toyota Highlander in putting a mid-size crossover body on the underpinnings of what was essentially a car, the Passport was built on a rear-wheel-drive truck chassis with all-wheel drive as an option. The ride quality and handling reflected its truck origins, so the Pilot was a notable step forward when it replaced the Passport. The Passport was actually a re-badged Isuzu Rodeo, a truck-based SUV built in Indiana, at a plant that Subaru and Isuzu shared at the time. The first generation Passport, sold from 1994 through 1997, offered a choice of a 120-horsepower 2.6-liter four-cylinder engine, paired with a five-speed manual gearbox, or a 175-hp 3.2-liter V-6--and an available four-speed automatic transmission. Rear-wheel drive was standard, and all-wheel drive could be ordered as an option. 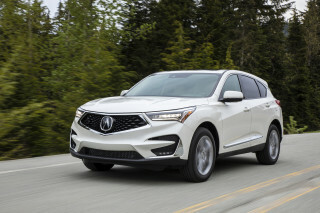 Trim levels were base and EX. In 1998, a second-generation Passport was introduced. It was still based on a truck chassis, but it came with more comfort and safety features than the previous model, and was considerably more refined. The four-door sport-utility vehicle came standard with a 205-hp 3.2-liter V-6, matched with a five-speed manual gearbox on base versions, though a four-speed automatic transmission was also available. The second Passport was offered in two trim levels: The LX could be ordered with the five-speed manual, with four-wheel-drive as an option, and the more upscale EX came with the four-speed automatic, again with either drive option. While the spare tire on the base LX was mounted on a swinging bracket on the tailgate, the EX relocated it to a carrier underneath the cargo area. For the 2000 model year, the Honda Passport got a handful of updates, including optional 16-inch wheels on the LX and available two-tone paint treatments. When considering the Passport as a used car, buyers should know that the 1998-2002 models were recalled in October 2010 due to frame corrosion in the general area where the rear suspension was mounted. Any vehicles without visible corrosion were treated with a rust-resistant compound, but reinforcement brackets were to be installed in those with more severe rust. In some cases, the damage was so severe that Honda simply repurchased the vehicles from their owners. Used-car shoppers looking at Passports should be sure to find out whether the vehicle had been through a recall, and what—if anything—was done.